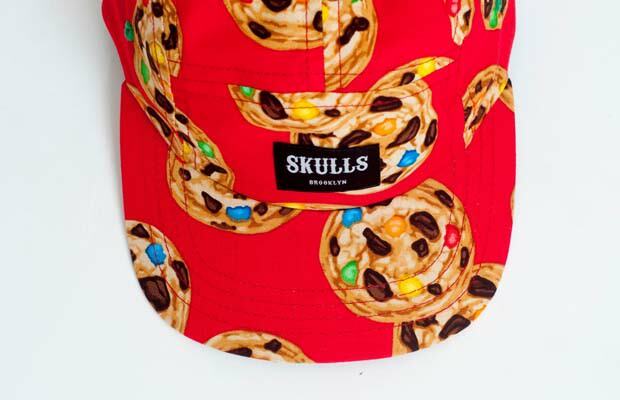 Two years and 120 designs later, Skulls is still churning out some awesome 5-panels. 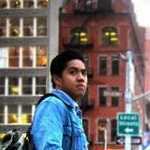 The crazy part is that Skulls is a one-man operation run by owner/designer Ivan Jimenez. To mark the occasion, the Barcelona-based brand is creating a special Two Year Anniversary collection featuring 11 different designs. The crazy prints haven&apos;t gone anywhere (peep the pizza fabric). Visit the Skulls website to purchase.